With the latest Christmas craze, I just needed to step back a moment, widen my fashion perspective and see beyond the Holidays: see next season’s advertising campaigns as they started to come down like snow in Aspen! a tribute to the women who inspired Marc over the years, the campaign was shot in studio by Steven Meisel with Actresses Catherine Deneuve and Fan Bingbing, acclaimed director Sophia Coppola and a handful of iconic models: Gisele Bundchen, Caroline de Maigret and Edie Campbell. Karl Templer styled the campaign while Guido Palau was haistylist and Pat McGrath makeup artist. The campaign centers around the newly reissued Noé handbag, the NN14 that is based on a 1932 bucket-like design by Gaston-Louis Vuitton who imagined it as stylish and clever way to transport five bottles of champagne. lost in bag-translation, are we Sofia? This is Marc Jacobs’ swan song, and as such, it features a lot of black, feathers and crystals to showcase the drama. Next March, Vuitton’s new creative, Nicolas Ghesquiere will release his first collection for the French Fashion Giant. 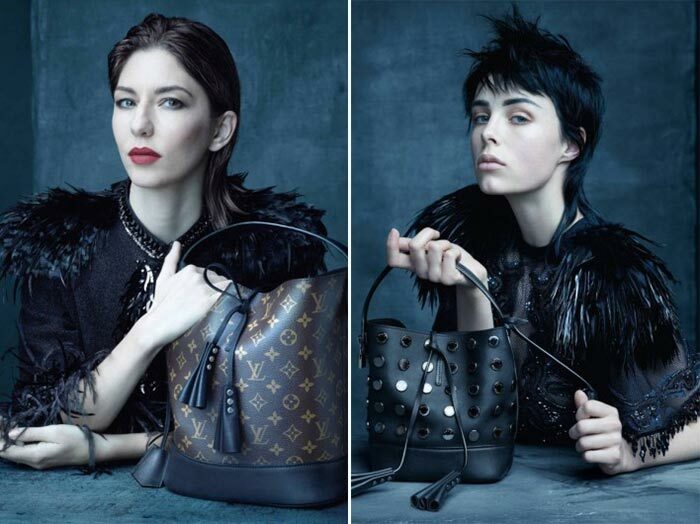 See also: Marc Jacobs Adieu collection for Louis Vuitton! not so much the campaign’s aesthetics but the main star, ‘BadGalRiri’, it’s what makes this campaign preview stand out. Olivier Roustaing’s designs are indeed on Rihanna’s fashion alley so the visuals don’t clash with the spokesperson. See also: Rihanna is a judge in a Fashion TV Show! is bringing a handful of happy young British stars from the glitzy world of fashion or the magic world of entertaining in front of Mario Testino’s lenses. 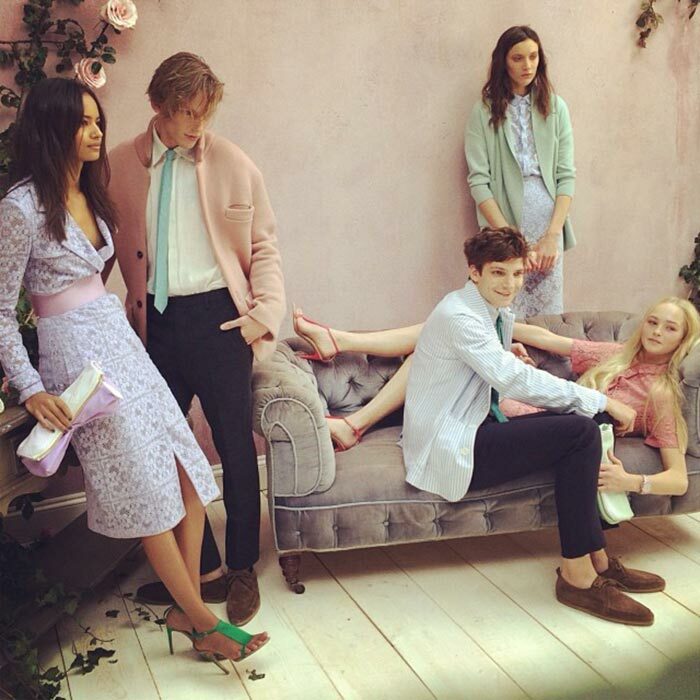 Models such as the gorgeous Malaika Firth, Jean Campbell, Matilda Lowther, Callum Ball and Neelam Johal and stars such as Jamie Campbell Bower (musician and actor), Leo Dobson (musician). The campaign will break through all media platforms in the very first days of January so hopefully we’ll see more of that beautiful Burberry SS14 collection when it does! See more: pictures from Burberry’s Spring 2014 collection! is the first official campaign Toni Garn’s new haircut is shown in its full modern splendor! The Victoria’s Secret model radically cut her long tresses mid December (Karlie Kloss and her short haircut seem to work their magic still) and we have the photos to prove it! 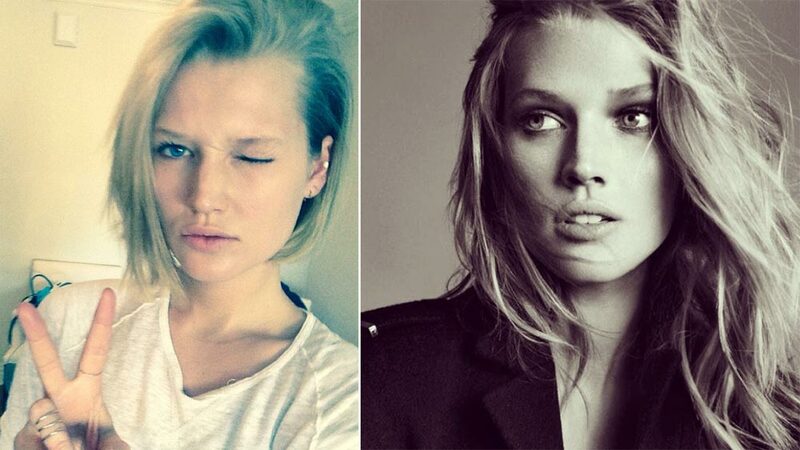 Toni Garn’s new haircut (left, her shortest hair ever!) versus her long locks (right). Dear Editor, what has happened to the usual friendly Christmas Wishes? Too busy I guess? I wish you and your Family, Ellington and Ana and Stylefrizz readers a very Happy Christmas. I wish a very happy Christmas to you Appollonia , Kpriss and her family, Ellington and to all Stylefrizz followers as well. 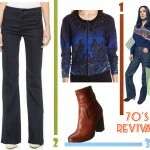 merry merry to all my stylefizz ladies! i hope that it is a wonderful and loving time for you all! and may 2014 be fabu, fun and stylish! I was a bit late on this one, but wouldn’t had it any other Christmas way but with the Very Best Wishes from StyleFrizz! Burberry? Much of the same old with new, young(er) models isn’t it? Balmain? No. Its definitely history to me now. Since I saw this ad-campaign with Rihanna I noticed I didn’t have a good Balmain book. So I ordered one. 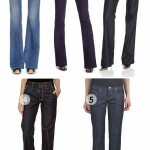 I believe lots of people love both ad-campaigns and it’s not that difficult to see why. I understand it but it’s not for me.